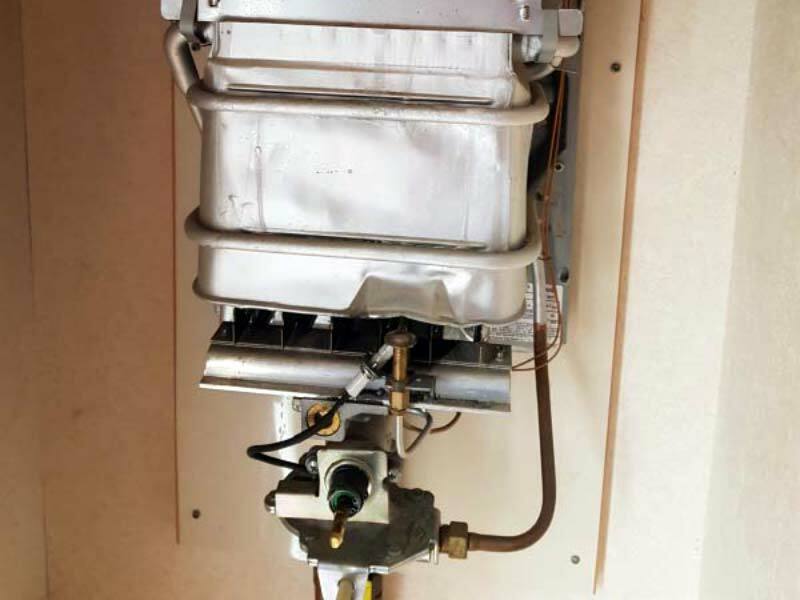 Heating and plumbing services couldn’t be more reliable than when you choose to use those provided by our expert team of qualified engineers. 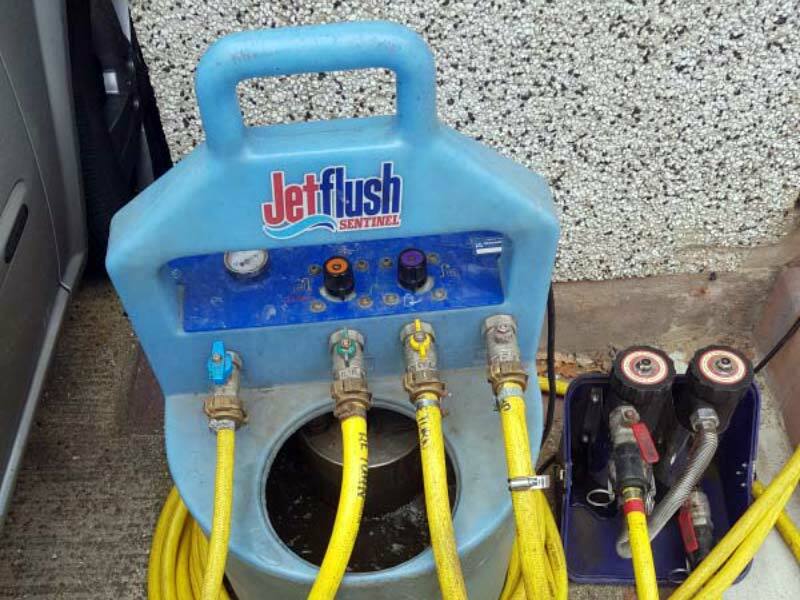 Our plumbers all work hard to make sure that you receive an outstanding service that means you can rely on us to carry out the most impressive service available in the area. 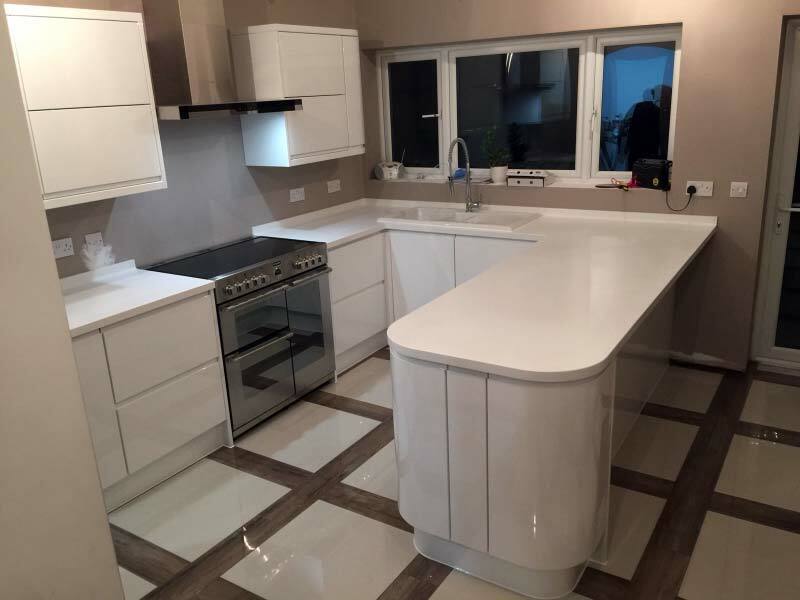 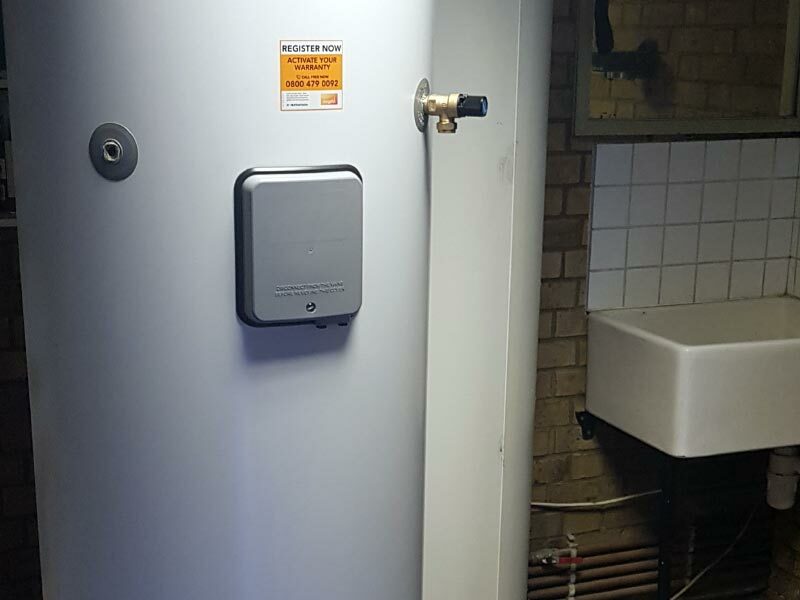 Our engineering team operate in London and Essex and we have qualified heating and plumbing experts who can attend to your property to install and work on gas supplies and plumbing systems. 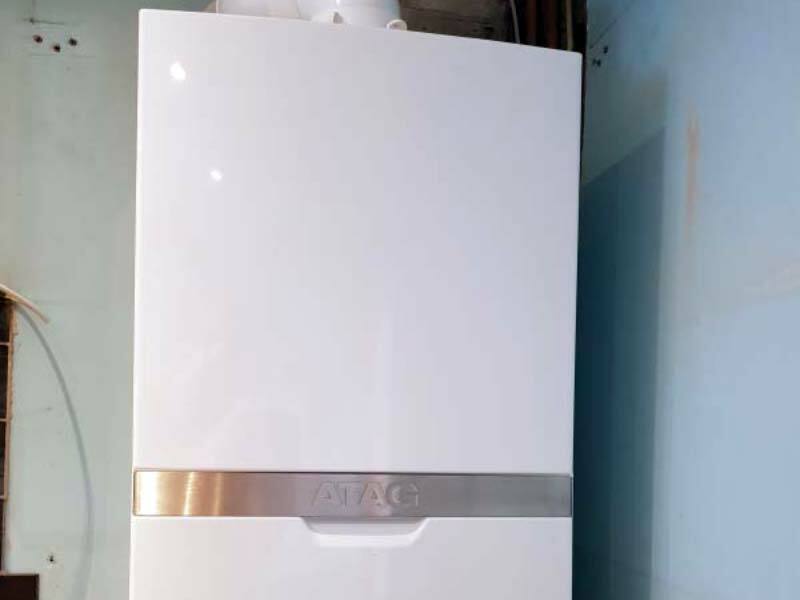 We work to strict Gas Safe regulations and, as a member of the Chartered Institute of Plumbing and Heating Engineering, we can assure you that our work will be carried out to a very high standard. 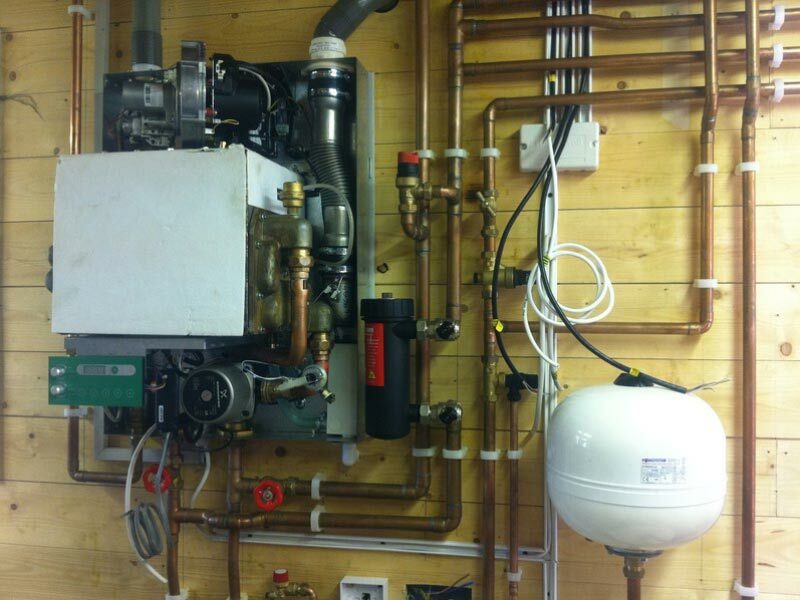 With peace of mind as standard, our team collectively have 40 years of experience working with plumbing and heating. 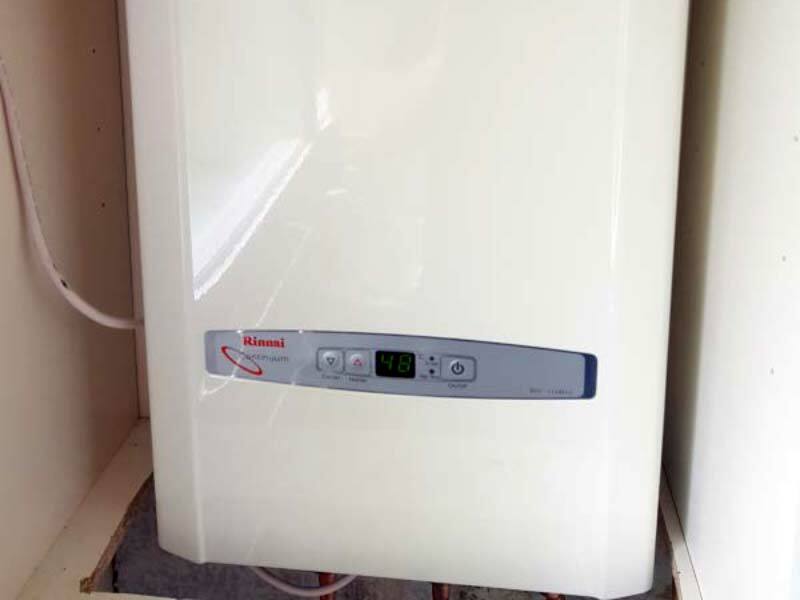 We will always ensure that the plumbing at your home remains safe and works efficiently, and that we recommend works before going ahead – what this means for you is that you always know how much work is involved; and most importantly how much you will pay. 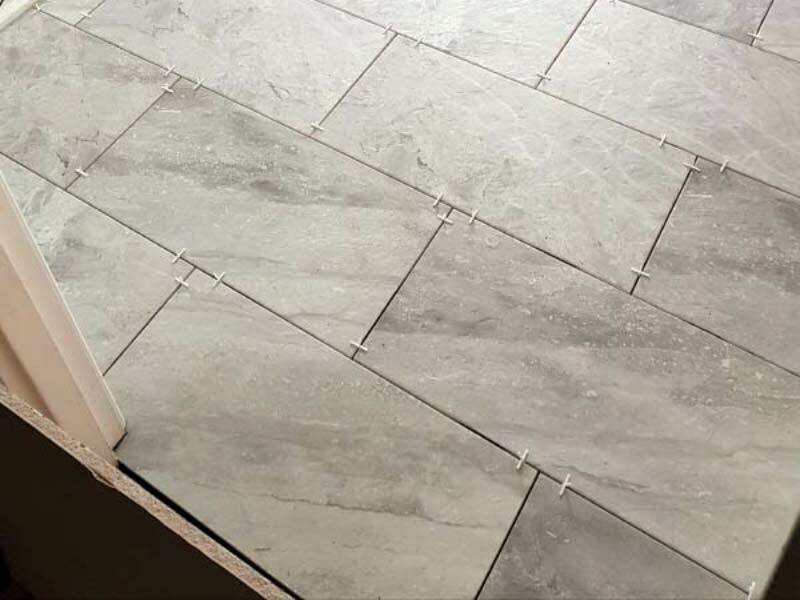 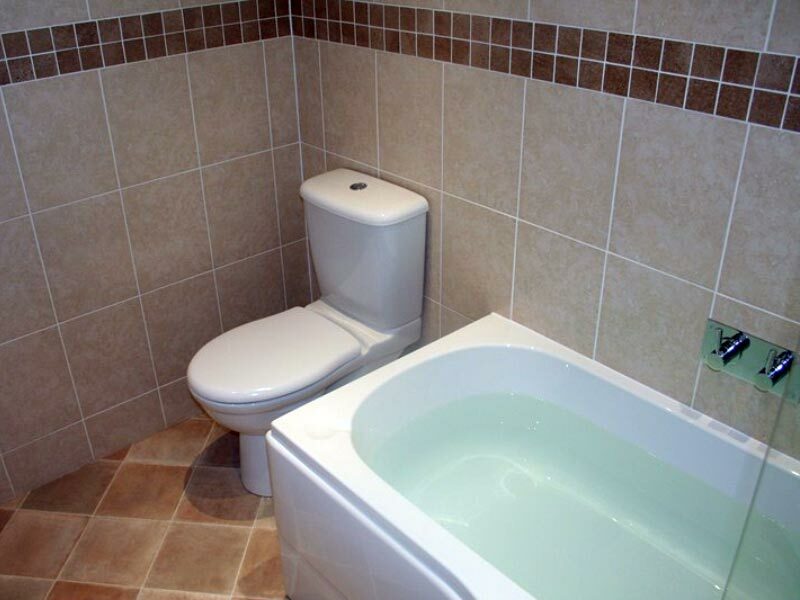 Whether you have plumbing requirements in your kitchen and need appliances to be installed, or you have plumbing issues in your bathroom or are looking to fit new bathroom suites, then call our reliable, local team today on 01708 379527 or 07860 573666.